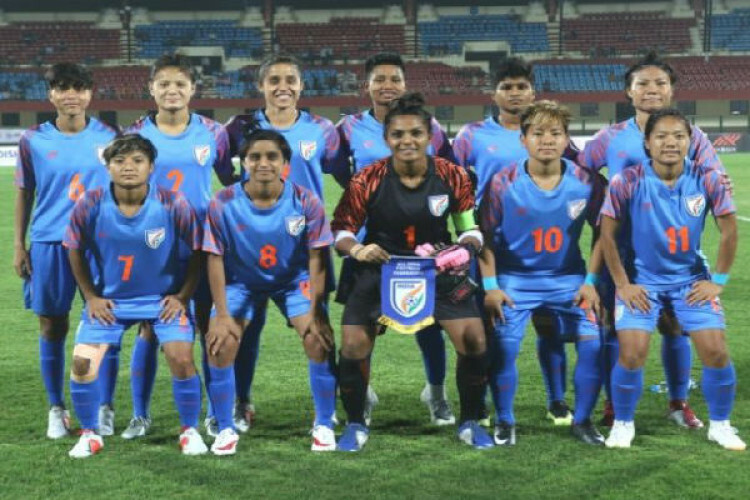 Indian women’s football team beat Iran by a solitary goal to start their campaign at the Hero Gold Cup on a winning note on Saturday. Anju Tamang’s match-winner in the 48th minute made sure India made it five wins in a row, having won the last four friendlies against Hong Kong and Indonesia respectively. Iran tried to break down a solid Indian backline but they didn’t succeed. India will next face Nepal on Monday.